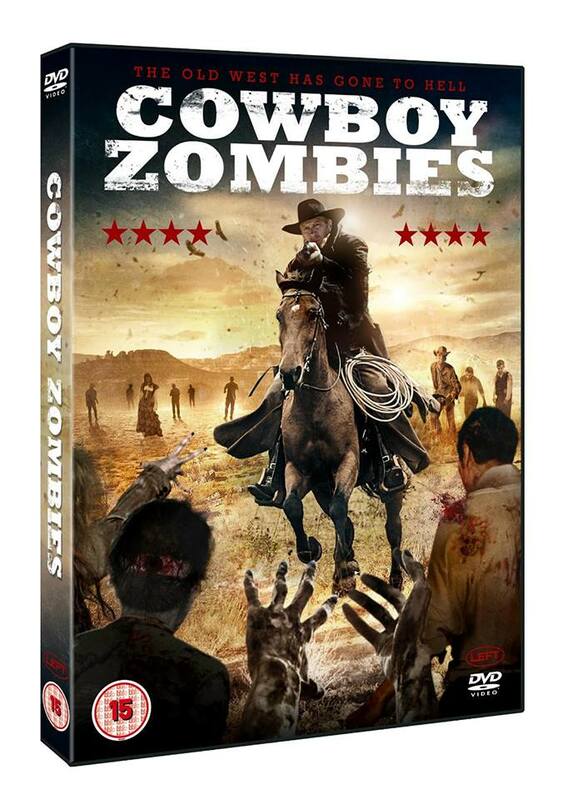 On the 22nd of August, Left Films will release 'COWBOY ZOMBIES' in the U.K. It is also known as 'WALKING DEAD IN THE WEST' in the U.S.A. and will be released by Wild Eye Releasing there. Directed by Paul Winters who also co-wrote with Gahan Wilson, Winters also stars in the movie as Marshal Frank Wilcox. The Arizona Territory, in the 1870's. 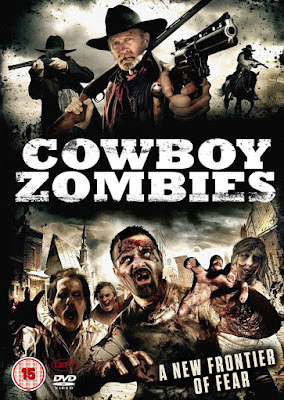 Marshal Frank Wilcox, along with a Buffalo Soldier from the U.S. Army, must galvanize a group of survivors to fight back when the living dead rise and seek the flesh of the living. It's a world gone mad and a battle with the unthinkable. Joined by an Apache Chief and an outlaw prisoner the group must learn to survive in a time where the dead walk.